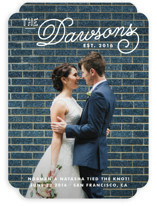 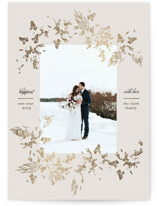 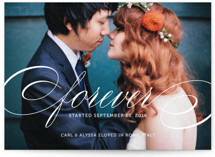 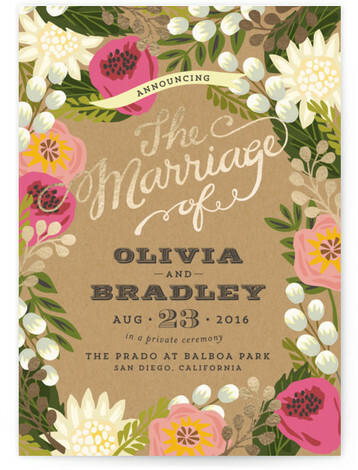 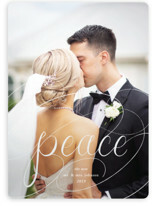 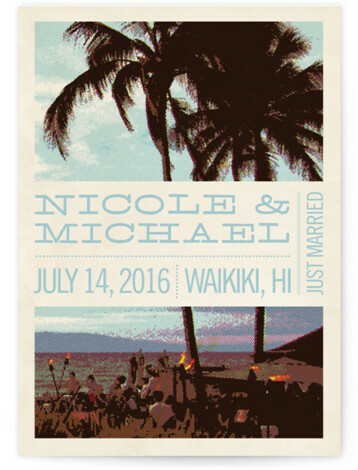 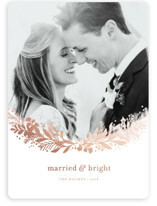 Choose one of our beautiful wedding announcements to complement your wedding invitations. 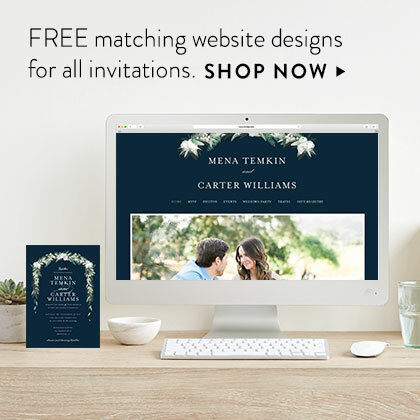 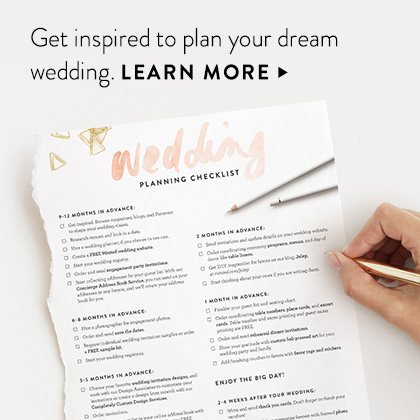 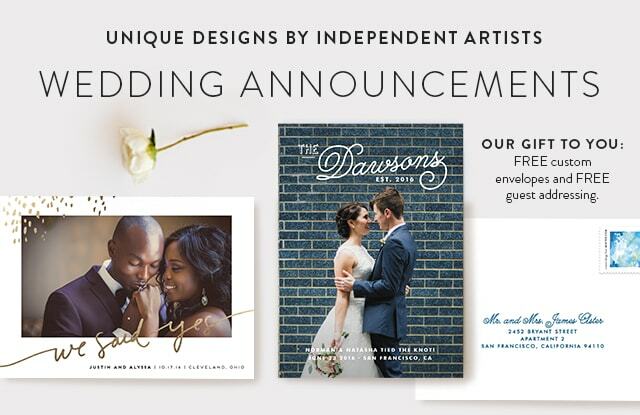 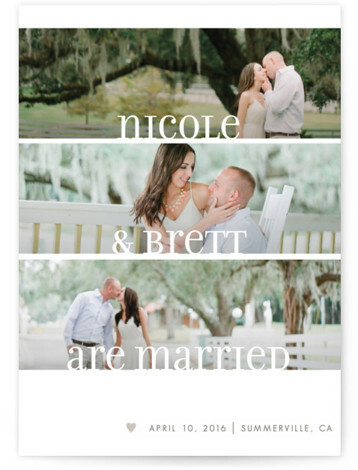 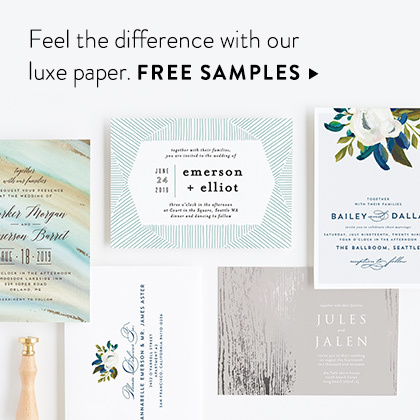 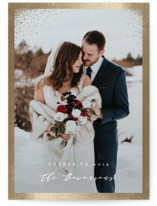 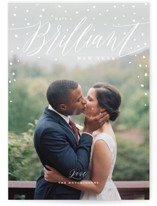 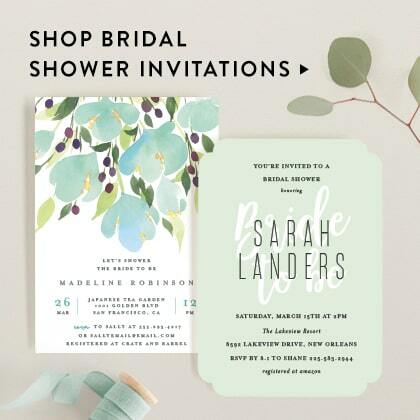 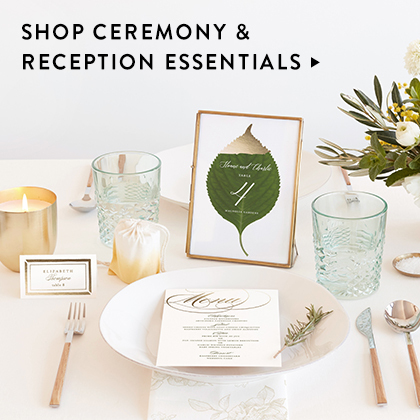 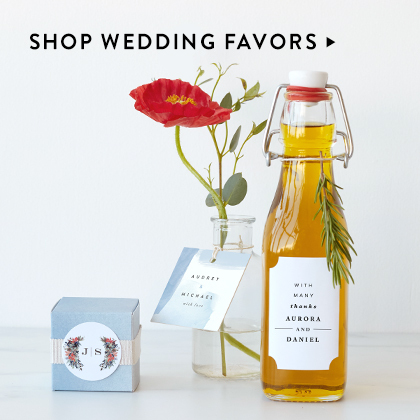 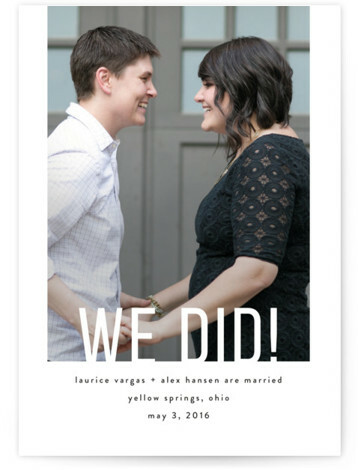 From elaborate designs for a black tie affair to floral menus for a garden wedding, all of our wedding announcements are created exclusively for Minted by our community of independent designers. 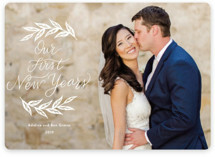 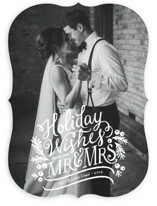 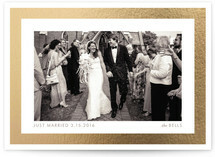 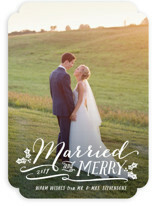 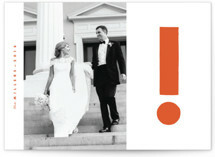 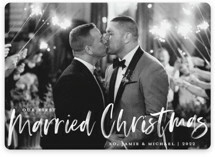 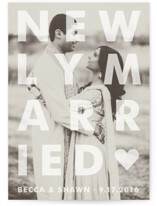 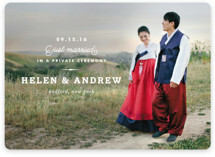 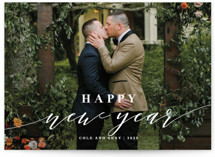 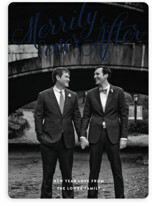 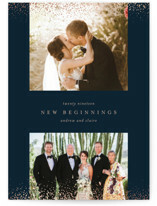 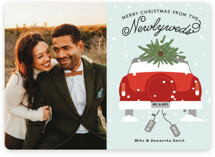 Choose a photo wedding announcement card to display a wedding or engagement picture. 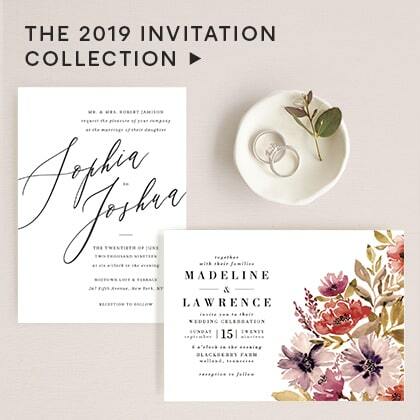 Our wedding announcements are beautifully printed on your choice of luxurious signature paper, 100% recycled matte stationery paper or gorgeous pearlescent paper.